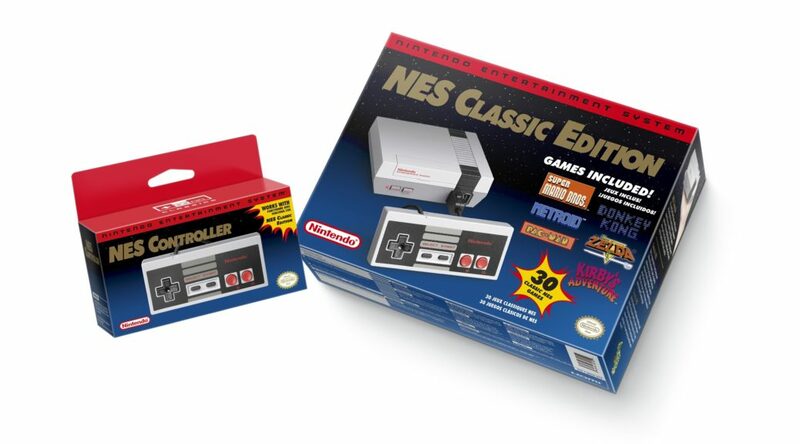 When the NES Classic Edition and Famicom Classic Mini returned to stores in late June 2018, Nintendo sold 1.26 million of them worldwide. This was revealed in Nintendo’s latest quarterly financial earnings release for the period ending June 30, 2018. Also released in July was the Famicom Classic Mini: Weekly Shonen Jump 20th Anniversary Version. We’ll have sales figures for that later on.